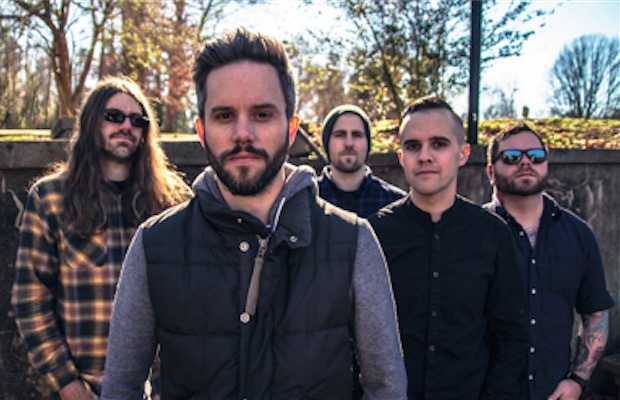 For what appears to be an endless touring schedule and promotional run for their most recent album, Coma Ecliptic, progressive metal veterans Between The Buried And Me have announced a third leg of North American dates for The Coma Ecliptic Tour. Supporting the band on this run will be Enslaved, Intronaut and Native Construct for 24 dates of metal, covering nearly all spectrums of the genre from death, to black, to prog and beyond. VIP bundles for the tour are available now and include a t-shirt, signed posted and skip-the-line laminate. General admission tickets will go on sale this Friday, August 21 at 10 a.m. You can view the full routing for the tour—which begins on November 18 in Cincinatti—below. Coma Ecliptic can be purchased through Metal Blade Records.